A Space To Create consisted of an 8 session artist development programme that has taken us out to exhibitions and workshops in central London; exploring and expanding our thinking about the value of creative expression. 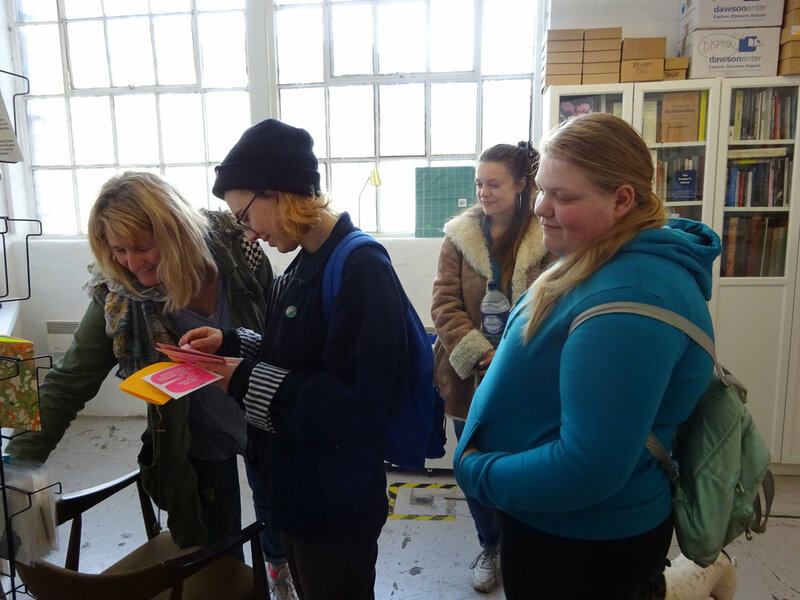 The group had the opportunity to develop their artistic identity in the context of professional artist studios and to produce large scale painting and small scale ceramics. The project ended with an exhibition at Spotlight, Langdon Park. Why paint? Why clay? Watch the video below and find out!! A Space To Create was organised in collaboration with Spotlight and Create London, and funded by Poplar Harca.